Project name: Construction of ferroalloy plant for production of special and complex alloys in Kyzylorda city. Project cost: 253.6 million US dollars. Capacity: Production capacity of ferroalloy plant is 162 thousand tons of low-aluminum ferrosilicon per year. Type of enterprise: Joint Venture. Participation of "Baikonur” SEC: Land with necessary infrastructure. Infrastructure: Currently works on modernization of existing thermal power plant are conducted and by 2018-2019 it is planned to provide 200 MW of electric power to the Industrial zone for Ferroalloy plant. Current status: Feasibility study of project "Construction of ferroalloy plant" is done, currently the works on receiving of state expertise are underway. 50 hectares of land are reserved in the industrial zone of Kyzylorda city. 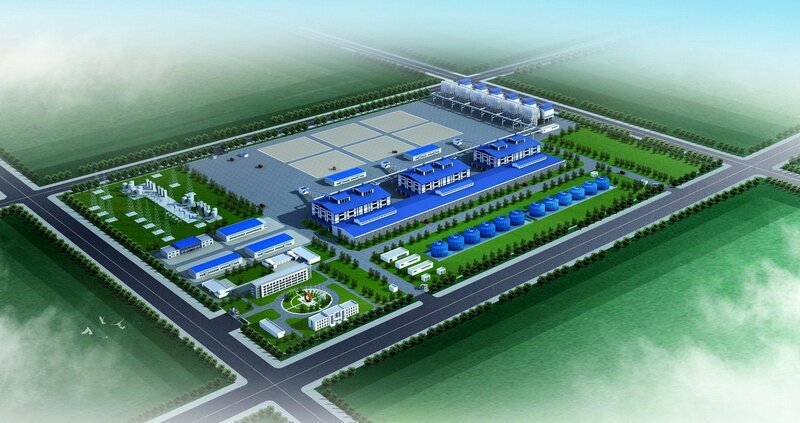 Project location: Republic of Kazakhstan, Kyzylorda city, Industrial Zone. "Baikonur” SEC” NC” JSC invites all potential partners-investors to cooperation for implementation of given industrial and innovative project.